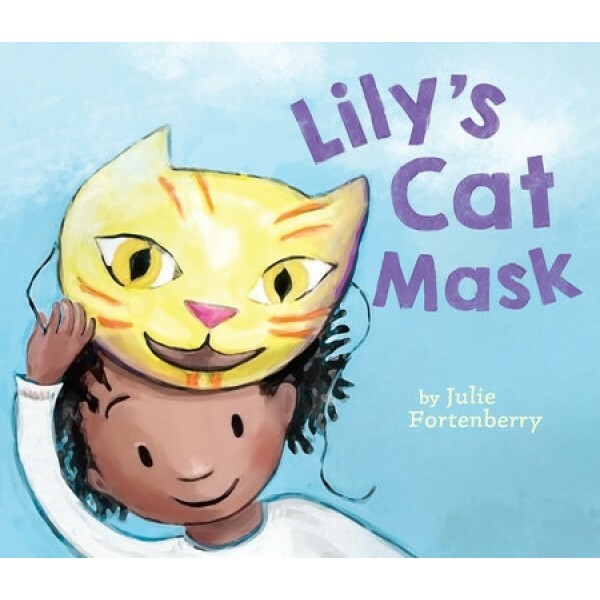 Armed with a vivid imagination and her trusty cat mask, Lily can take on anything - -even a new school. 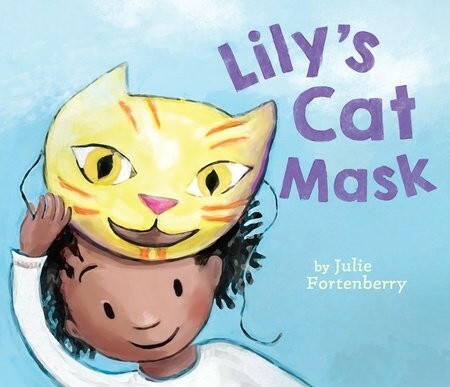 But when her teacher tells her no masks allowed in class, Lily worries, can she make friends without it? Anyone who has been daunted by a new experience, or struggled to put on a good face, will relate to Lily. Whimsical art brings Lily, her father, and her new classmates to life, with text that begs to be read aloud.